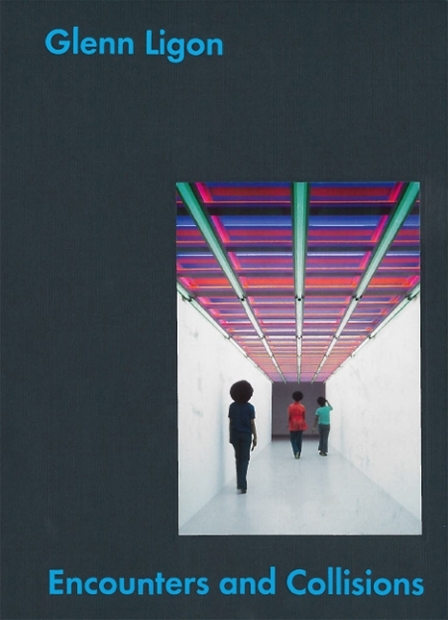 This book originates from a major group exhibition curated by Glenn Ligon. It features forty-five artists who he refers to in his art and in his writings, or who have been of significance to him more generally, including Willem de Kooning, Andy Warhol, Adrian Piper, David Hammons, Felix Gonzalez-Torres, Lorna Simpson, Steven McQueen, and Zoe Leonard. A personal art history of sorts, set in a wider cultural and historical context, this project offers a wealth of new insights into the background that informs Ligon's practice.